So you have decided to buy a used metal steed or you have already sealed the deal. Congratulations! But now you need to ensure your new asset is not going to cost you more than expected. Purchasing a COE car is always tricky as there may be issues you are not aware of. 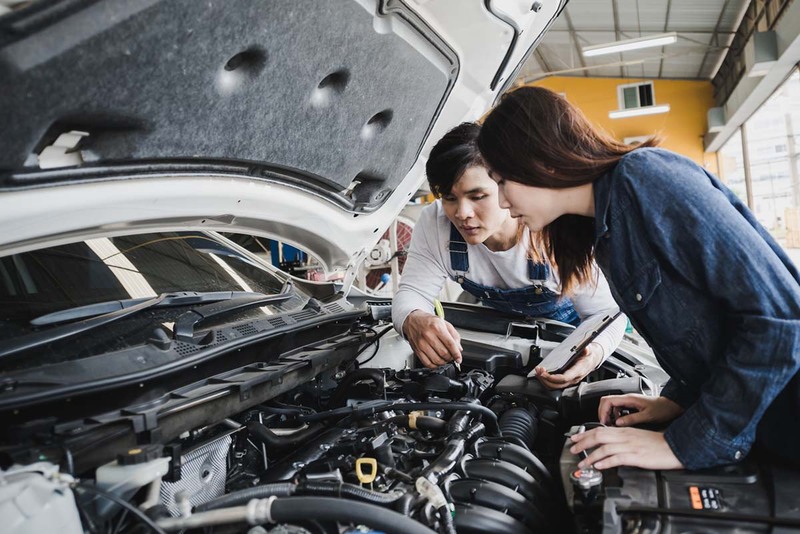 A comprehensive evaluation and test-drive can give you a better sense of the vehicle’s condition and confidence you are making the right decision. 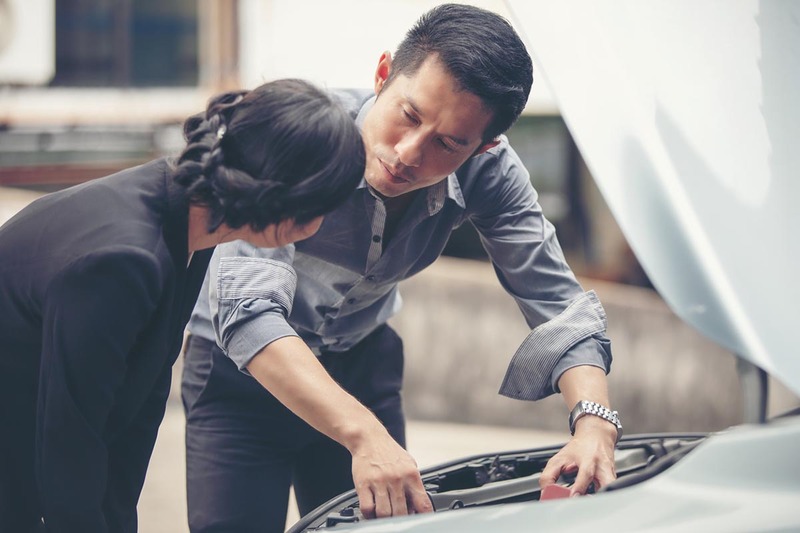 Here is what you should know about your COE car inspection, both before and after purchase. Taking your prospective new car to an auto service before you finalise the purchase can save you a lot of headaches and spare your wallet. It is not mandatory and is entirely up to you to decide if you want to do it. A mechanic may be able to notice the damage that is invisible to the unaided eye and that was not reported previously. If they make an unexpected discovery, you want to back away and reconsider making that purchase or renegotiate the price. On the other hand, if everything goes smoothly, then this may be the car for you. Where shall I take the car for inspection? Since this step is not obligatory and is done for your peace of mind, you can task any qualified mechanic with the evaluation. Can I assess the car by myself? Now, as much as you want to save some cash, it is not recommended to carry out the inspection on your own. 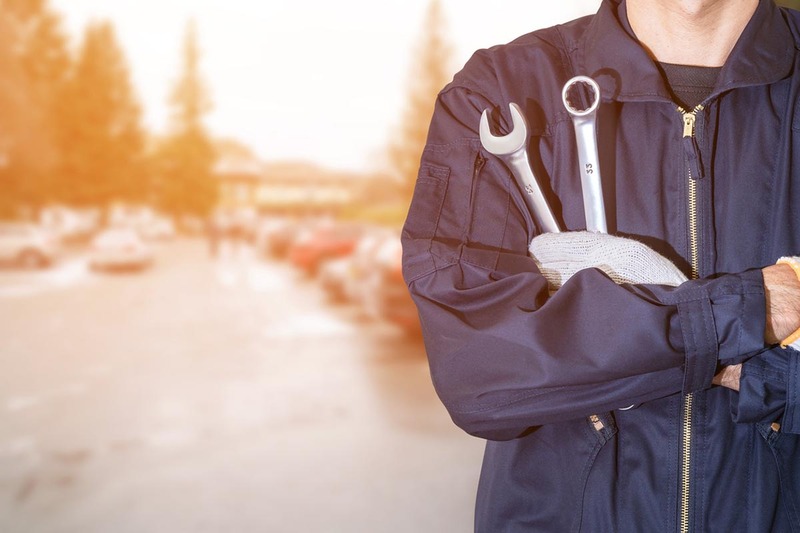 If you are not mechanically inclined, you risk failing to detect certain problems that may impact multiple car components and end up costing you more to repair. Aside from the purely financial side to it, missing to see all the underlying issues can also compromise your safety and this is not something to underestimate. After all, the lives of your loved ones and road users depend on that. What does a professional service do? The company will send you their detailed report almost immediately and you can use the data to make an informed choice. It will be divided into categories, each one looking into different parts of your potential new vehicle. These include but are not restricted to engine, seats, luggage compartment, electrical system, fluids, mats and carpet, interior amenities, fuel system, exhaust system, tyres and wheels, doors, defrost/vent/heat/defog, bumpers and panels, tailgate, hood, decklid, exterior lights, etc. In most cases, you will know whether that car is in operating condition by the end of the inspection. Yes, for sure. Reach out the auto centre of your choosing and make an appointment before your visit. The price will vary depending on the mechanic you choose. Expect to pay between $100 and $200 for a session. This will greatly vary from mechanic to mechanic, but the general duration is 1.5 to 2 hours. Now, once you buy your chosen car, you must have it assessed on the regular to make sure it is roadworthy. This step is mandatory. When it comes to brand new models, the first inspection is due on the third year and then subsequent tests will be performed every two years. Once the vehicle reaches ten years of age, which is when it is entitled to a COE certificate, the examination has to be done annually. You have to send it to an authorised service facility where mechanics will check lighting, wheel alignment, brakes, and other key components. Where shall I take my car for evaluation? Find an LTA-authorised vehicle inspection centre in your area. Currently, there are a total of nine such places in Singapore and they are permitted to assess all types of vehicles. All you have to do is bring your ride to the rightful lane (determined by the vehicle type), pay at the cashier, and leave the car to one of the inspectors in charge. No, you don’t have to schedule a prior appointment but you do have to show up on the due date set by LTA. What will LTA (Land Transport Authority) look for? Windscreen wipers, rear-view mirror, headlamps, horn, direction indicators, etc. Door hinges and latch, windscreen, seat belts, etc. How long is the evaluation process? It should not take longer than 15-20 minutes for the test to be carried out. What documents do I have to prepare in advance? You will be mailed an LTA inspection notice by post three months prior to the due date. You need to carry said notice to the centre on the day of the assessment. If you have misplaced it, you can speak to one of the inspectors and they will do their best to work out a solution. 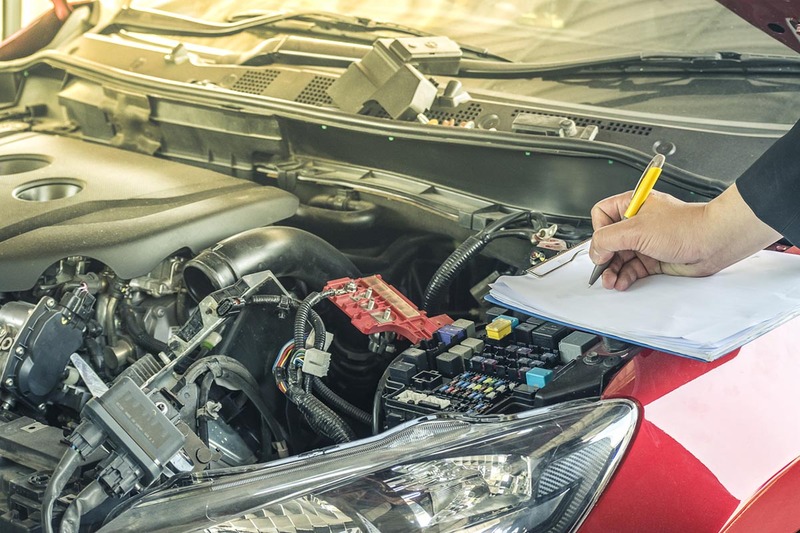 What happens if my vehicle does not pass inspection? You can go back for a re-evaluation. If you keep failing, your road tax shall not be renewed, in which case you will not be allowed to use your car anymore. Each LTA centre has a price list on their website. Fees can run from $20 to $80 or higher based on your vehicle type.